WHAT TO DO ABOUT A MUSCLE STRAIN? Muscle Strains can be very painful. Good news is that you can recover quickly if you know the basics. Your Physical Therapist at Emery Physical Therapy will ask a number of questions to determine if you have strained your muscle and to determine how severe the damage is. They will want to know exactly when you injured yourself and if you injured the muscle from one specific event or if a repetitive injury caused your pain. They will want to know what you felt immediately after the injury and whether or not you feel that you have lost any strength or range of motion. Your therapist will also want to know if there has been any swelling or bruising around the area or anywhere down one of your limbs. They will also want to know what sort of things are aggravating your pain or if you have been able to do anything to make your pain feel better. They will inquire about any medications you are taking and whether or not you have ever injured this muscle in the past. The initial aim of treatment for acute strains at Emery Physical Therapy is to manage the inflammation and pain in the area. The initial aim of treatment for acute muscle strains at Emery Physical Therapy is to decrease the pain as well as any secondary inflammation in the area. Some initial inflammation is actually required to start the healing process, but a large inflammatory response can also lead to secondary inflammation and secondary cell injury, which affects tissues that were not directly related to the initial insult. Ice and compression can greatly assist in decreasing this detrimental secondary tissue injury. A critical part of our treatment for a muscle strain at Emery Physical Therapy includes advice on finally returning to your normal physical activity level. Strained muscles can easily be aggravated if too much stress is put through them at an inappropriate time. Returning to your normal physical activity at a graduated pace is crucial to avoiding repetitive muscle strains of the same muscle or a chronic injury. Advice from your Physical Therapist on the acceptable level of activity at each stage of your rehabilitation process will be invaluable, and will assist you in returning to your activities as quickly but as safely as possible. In some cases of muscle strains myositis ossificans (MO) may develop. 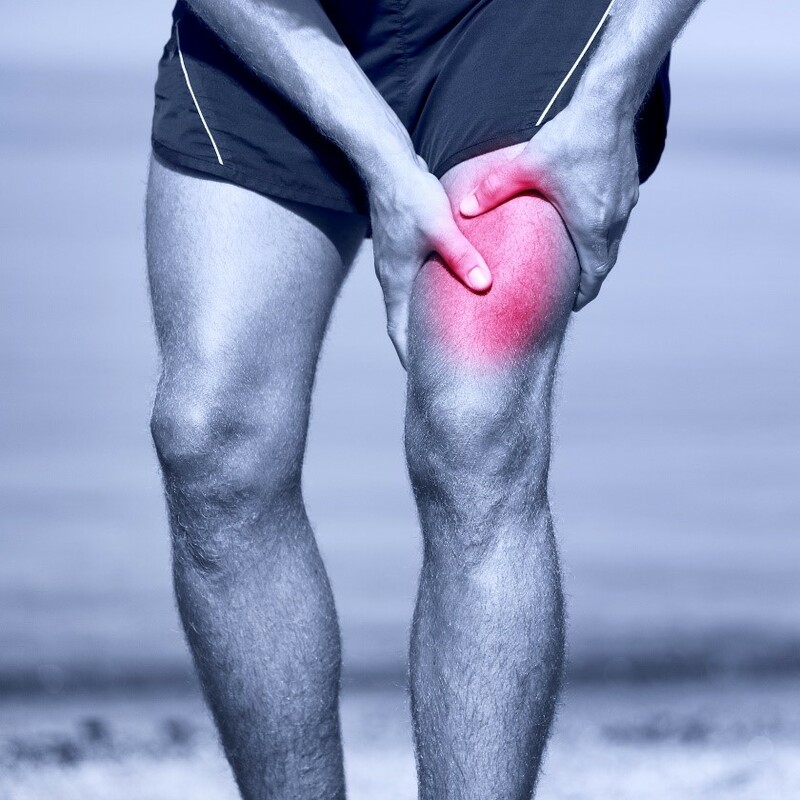 This condition occurs most commonly in strains of the quadriceps muscle but can occur in any strained muscle. In this condition damaged muscle fibers turn into small bone fragments (ossify) but the exact mechanism of this conversion remains unclear. MO will also cause a lump in the healing tissue, similar to a hematoma, but the calcification of the muscle will not be felt or show up on X-ray usually any earlier than approximately 4 weeks after the injury, which distinguishes it from a hematoma. Being too aggressive in early rehabilitation or returning to activity too early may be related to developing MO. 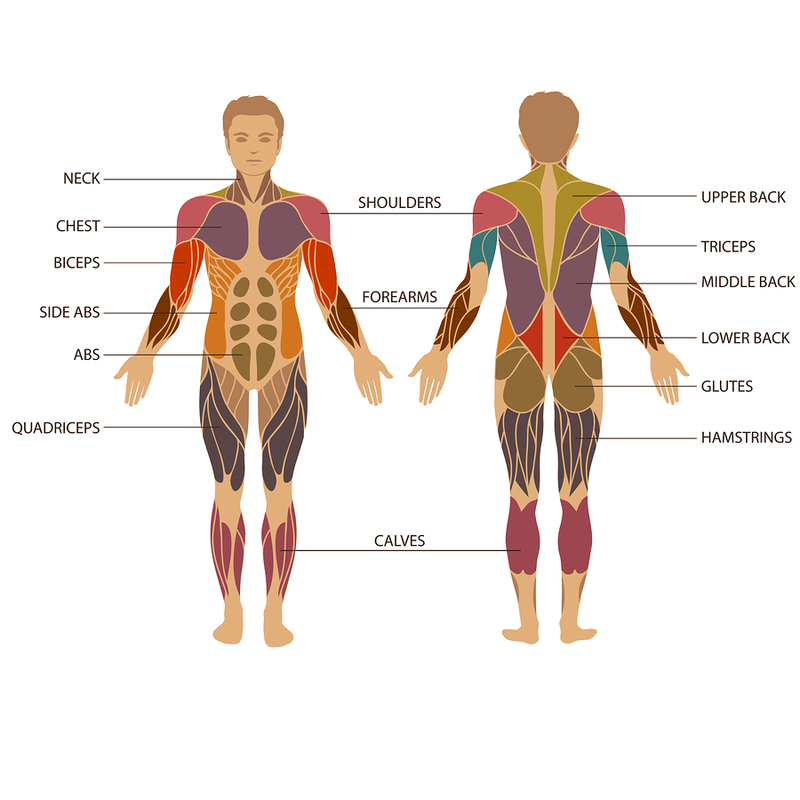 See Emery Physical Therapy’s Guide to Myositis Ossificans. Muscle strains involve a tear to the fibers of a muscle and vary in healing time depending on how severe the strain is. If you experience a muscle strain, let the expert Physical Therapists at Emery Physical Therapy assist you in determining the severity of your strain as well as help get you back to your everyday activity or sport by guiding you through the appropriate rehabilitation program.